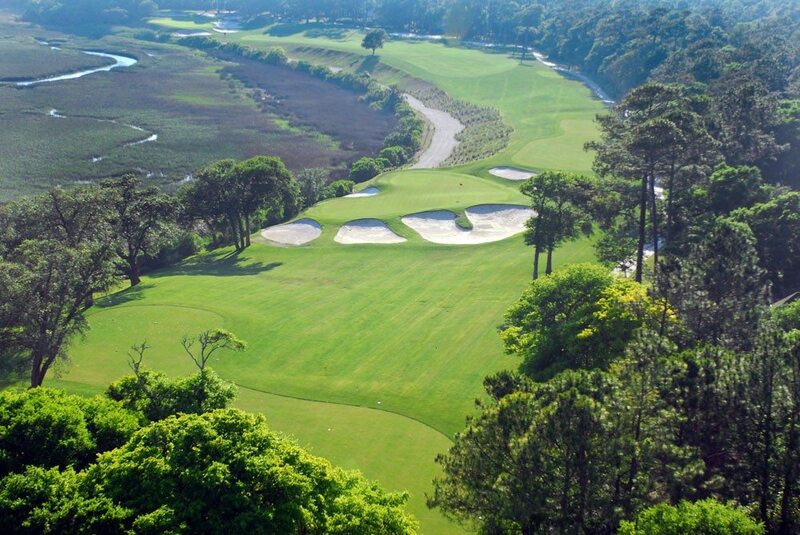 Myrtle Beach is Home to 90 Golf Courses and Tidewater Golf Club Is One of the Best. North Myrtle Beach, S.C. -- People have asked how many golf courses are in Myrtle Beach for years as the number has been in flux. While some golfers attempt to count the total number of courses, informed players know Tidewater Golf Club is one of the layouts they have to play. 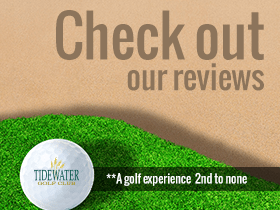 There are 90 courses along Myrtle Beach’s Grand Strand, and Tidewater is universally regarded as one of the best. The layout, renowned for its coastal beauty, has eight holes that play along either the Intracoastal Waterway or Cherry Grove Inlet. Golf Digest has ranked Tidewater among America’s 100 Greatest Public Courses, but rankings only tell part of the story. The views from the bluffs overlooking Cherry Grove are seared into a golfer’s memory (and often his or her cell phone). Natural beauty helps differentiate Tidewater from its fellow courses in Myrtle Beach and beyond, but scenery is far from the layout’s only attribute. What makes Tidewater truly special is the strength of its inland holes. 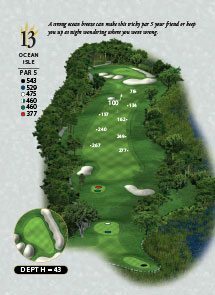 The layout’s par 4s range from 300 to 411 yards (white tees), challenging players to hit every club in the bag. While power off the tee can be an asset, Tidewater rewards thoughtful play throughout. On the topic of thoughtful, Tidewater has five sets of tees between 5,734 and 7,044 yards, so there is no reason to play from a distance that exceeds a golfer’s ability level. While Tidewater is beautiful, there are forced carries and playing from the proper set of tees will make those shots enjoyable challenges, as opposed to prohibitively difficult. There are few courses along the East Coast that can match Tidewater’s combination of beauty, architectural quality and conditioning.